Family and friends of Tom Mayer are raising money to pay for uninsured medical expenses associated with transplantation. 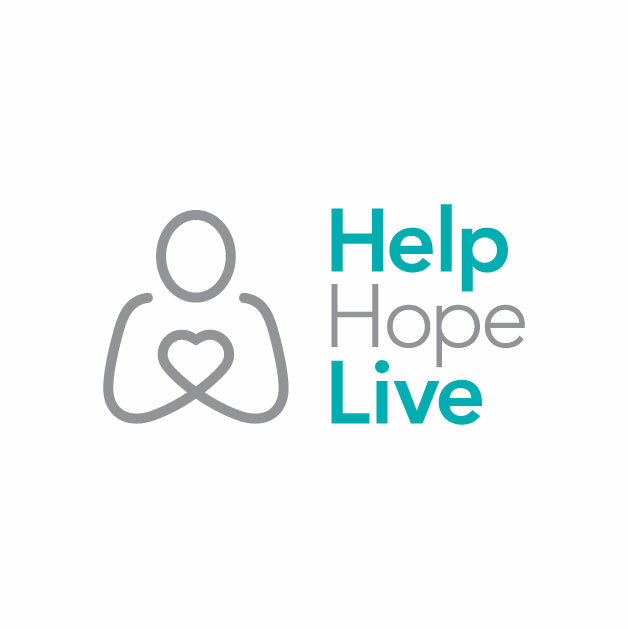 Tom has chosen to fundraise with HelpHOPELive – The Leader in Fundraising Assistance and Support for Transplant and Catastrophic Injury in part because HelpHOPELive provides both tax-deductibility and fiscal accountability to contributors. Contributors can be sure that funds contributed will be used only to pay or reimburse medically-related expenses. For more information, please contact HelpHOPELive at 800-642-8399. 1:15: Janice is finishing surgery. Tom has been in surgery for 2.5 hours, and is doing well. 1:30: Janice has been moved to post anesthesia. She is sleeping and stable. 3:35: Tom is out of surgery. According to the surgeon, the procedure went textbook perfect! The surgeons did end up removing Tom’s right kidney. Janice is doing well, and is now in the company of her family. Tom looks great and is doing well. He is sitting up in his chair, and the swelling in his hands and feet is down! Janice is also doing well. Both Tom and Janice are feeling a bit nauseated, but are on the right road to recovery! They both want to thank EVERYONE for all the well wishes! Tom ate solid foods for the first time today! Janice is also doing great. Jim and the kids brought her over to see Tom for the first time since the surgery. Janice is scheduled to head home late tonight! Tom is home! Thank you everyone for the well wishes! Tom, My family and I are praying for you...God Speed!!! Hope to hear from you soon! TOm, I'm thrilled to hear that your surgery went well and that you're home. Please take the time to rest and recover and don't rush back to work too soon. Stay in touch. You remain in my thoughts and prayers. Mark Fink - West Palm beach, Fl. Hi Tom! We wanted to "stop by" and say hello! We are praying that your recovery is swift and as painless as possible, and we are praying the same for Janice. Can't wait to see you comfortable at home again!!! Hi Tom - Just read that you both came through are are doing well. Keep getting better and I'll see you on the links! Thinking of you and your family. Continue getting better. Hope you both are doing well. I pray for both of you. Gill, glad to hear surgery went well! We continue to pray for a healthy recovery for both of you. You'll be teeing it up before you know it! Tom and Janis, great news that all went well with the kidney transplant! Dede and I both wish you well in your recovery, and thank god for family to help us all out in a time of need! Look forward to seeing you both soon. Dan & Dede Geib & Family. So many prayers have been answered the past several months! Thanks be to God! May God bless you, Tom and Janice, with a quick and complete recovery. Our thoughts and prayers continue to be with both of you and your families. So many prayers have been answered through the past several months! Thanks be to God! May God bless you, Tom and Janice, with a quick and complete recovery. Our thoughts and prayers continue to be with both of you and your families. Stay Strong! The Mayer families are in out thoughts and prayers. Tom, can't wait to see you at the bus stop. Tom, I was thinking of you all day and was trilled to see that the surgery had gone well. God Bless you and your family and we will keep praying. Tom, great news! May God bless you with a fast recovery. Looking forward to seeing you soon. Tom, Judy, Ashley, Kelsey, Janice, Jim and family. I'm so glad the surgeries went well, been thinking and praying for each one of you all day today. May God continue to give you the strength for a quick and speedy recovery. Tom -Judy So happy for the good news.Better days are on their way. Could!nt be happier. Tom - Sounds like you're doing great, we're thrilled everything went so well in surgey. You'll be playing hockey in no time! We're think of you Thomas---keep up the good work. Tom and Judy. Tom is in our prayers. We are praying for a quick recovery. Tom & Judy, Janice & Jim, & Kids, You are in our thoughts and prayers today and in the days ahead. Tom and Janice, we wish you both speedy recoveries. Tom, we are thinking about you and your family! Best of luck for a quick recovery. Tom , thinking of you all today. You are all in our thoughts and prayers. We know you will be ok; you are such a fighter and have defeated the odds so far. Love to you all, let us know if you need anything at all!!! Hi Tom, You know how much I love you and your family! You are family to us and I have faith everything will be alright. You're in my prayers, the prayers of several friends and in our church's prayer group. We've been friends for over 30 years and I know that there's nothing you cann't do. You will fight and you will win. I know you to well! Fight, Tom!